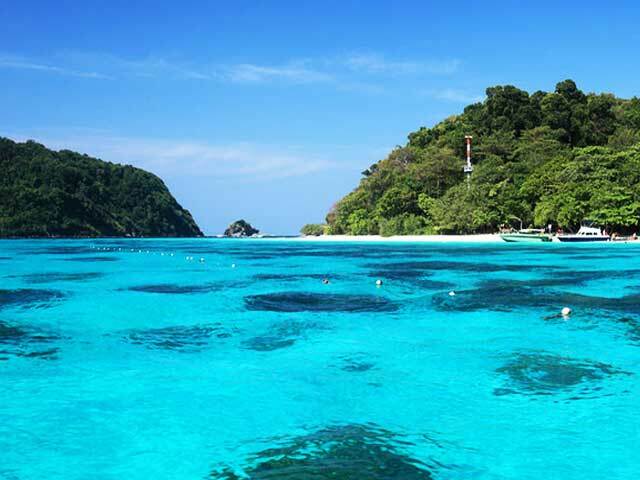 Are you ready to dive among a beautiful beach like Kata, or in all the close island around Phuket, in a warm friendly water? Whether you’ve never been underwater or have a slew of diving hours under your belt, you’ve come to the right place. Discover a new world! Enjoy the freedom of gliding through the blue! Experience new adventures and explore undiscovered worlds. Make new friends! Scuba Diving is much easier than you might think! Be ready to enjoy a new challenge and dive into a new world! 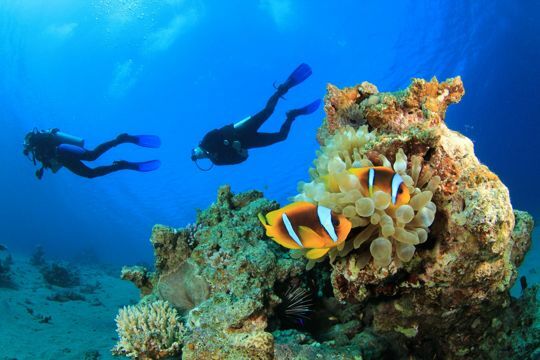 Scuba diving is a wonderful sport that offers everything from heart-pumping action to quiet relaxation. Divers are members of a special community, where they can meet new people and share the knowledge they gain. Scuba will reveal new sites and new experiences, an up-close and personal encounter with marine life. Scuba doesn’t end with entry-level certification. As you gain confidence, you will be able to take more advanced course work that enables you to explore new environments. Take advantage of all the educational programs offered by Nautilus Phuket Diving. You’ll discover something new about the underwater world and yourself every time you venture in! 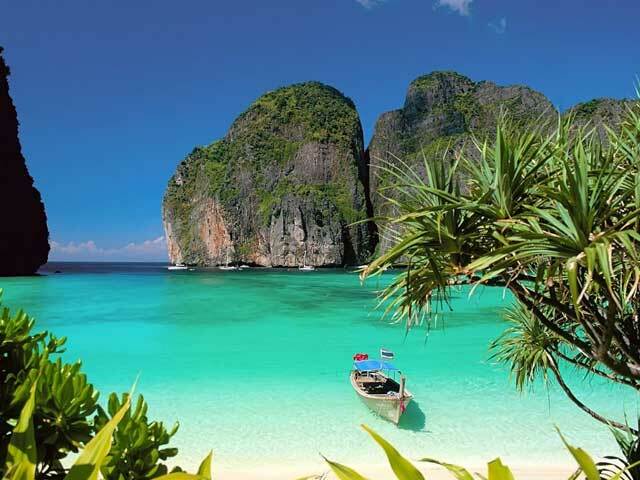 Welcome to Nautilus Divers and welcome to Phuket! We wish you a pleasant journey through this website and we hope you decide to book a diving trip with us! Nautilus Diving Center is located on the beach, with few steps you can join your dive in the sea. WHY CHOOSE NAUTILUS DIVING IN PHUKET? 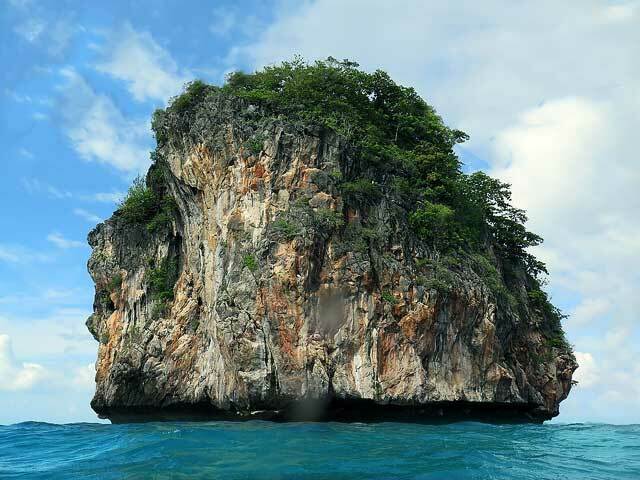 We are very familiar with all local dive sites around Phuket, as well as far beyond that. We also offer Surfing Sports of all kind right at Kata Beach one of the most beautiful beaches, this tropical Island paradise has to offer! 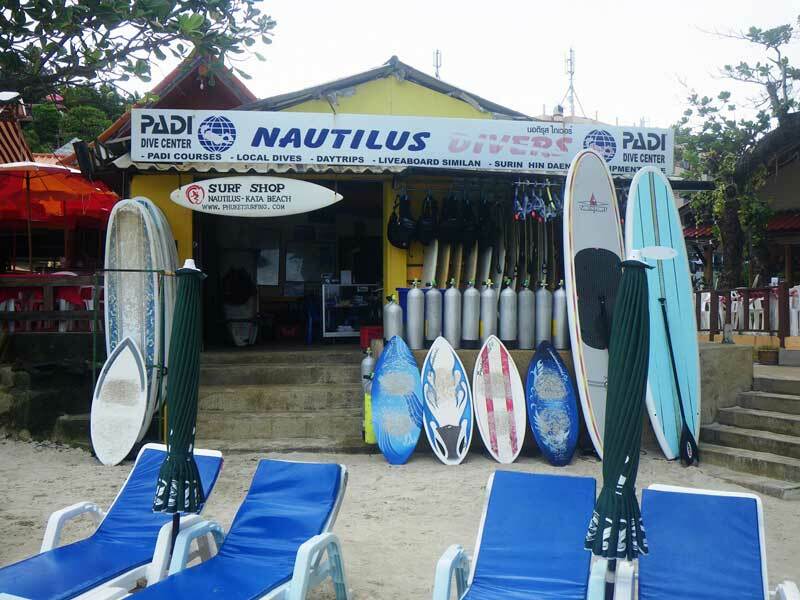 NAUTILUS DIVING CENTER – LOCATED RIGHT ON KATA BEACH! Nautilus Diving Center is located on the beach, with few steps you can join your dive in the sea. We hold surf lessons and we rent out kayaks, surf, SUP and boogie boards for beginners and for professionals as well. Join our convenient local and beach dives either right on the beach, or to the nearby islands. 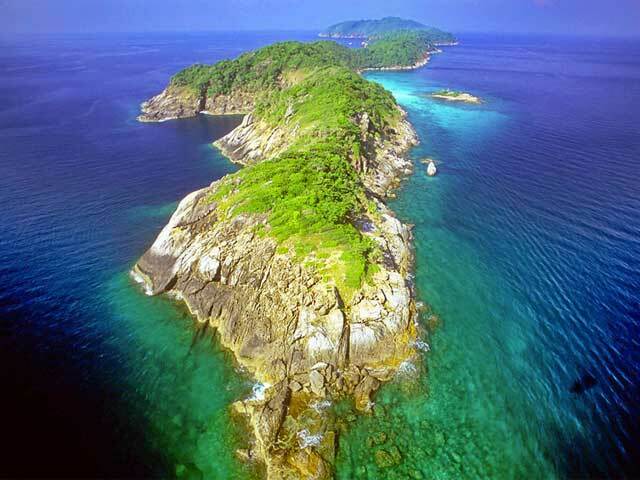 For those who want more, we offer the full range of dive trips to local dive sites around Phuket. we too have lost our hearts here because of it’s extremely fascinating marine world, beautiful nature, friendly people and warm climate. Become an Open Water Diver is the best way to start your scuba adventure due to worldwide recognition! With personalized training and taking enough time, we make sure you are truly comfortable under water with the skills and equipment you will use. In general, an Open Water Diver course. Check all Diving Courses ! Amazing Locations are Waiting You! would like to have a dive and we’ll take you there! See All Daily Dive Trips ! Why don’t you try our Liveabord Trips? Liveaboards allow divers to explore areas beyond the reach of dive resorts, transporting you to some of the most remote and spectacular diving destinations on earth. We offer the widest range of liveaboard boats and trips. Discover some of the most iconic liveaboard adventures, find out if liveaboard diving is for you or if you have the required experience or find out about arranging great value liveaboard charters with us.